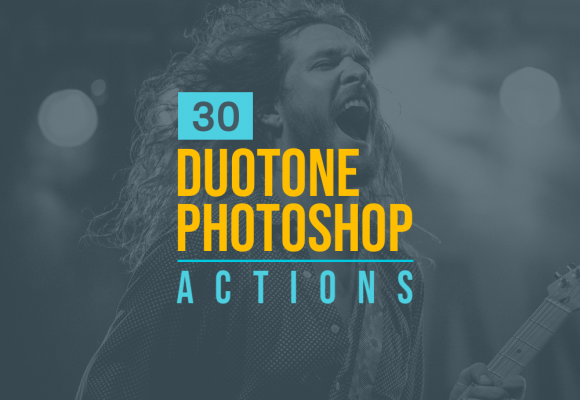 Photoshop Actions are one of the most convenient and essential resources at your disposal. 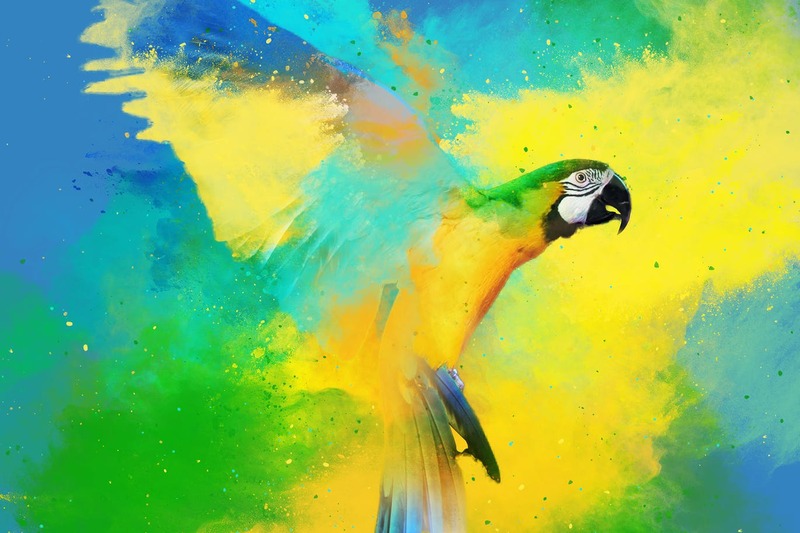 With just a single click you can transform your images into just what you wanted. 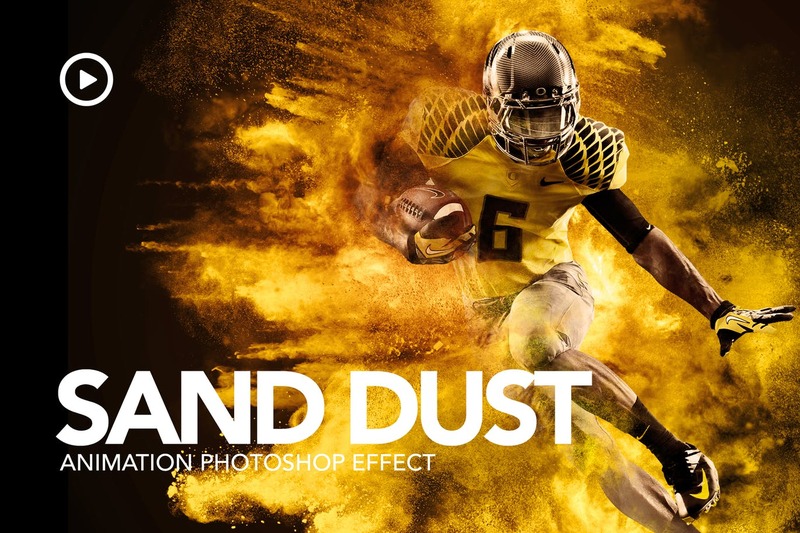 Dust Photoshop Actions makes your images explode in a beautiful cloud of colored dust in just a few clicks. 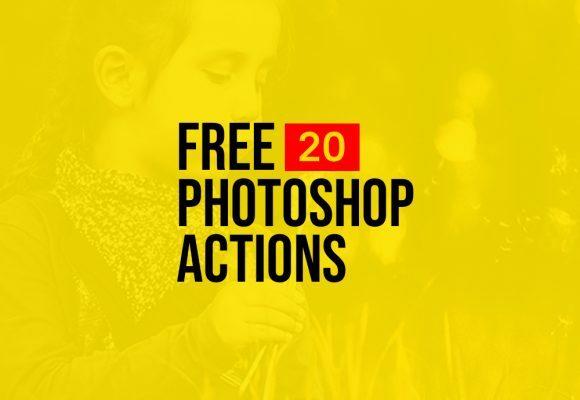 The action works best with figures, models and other photos. 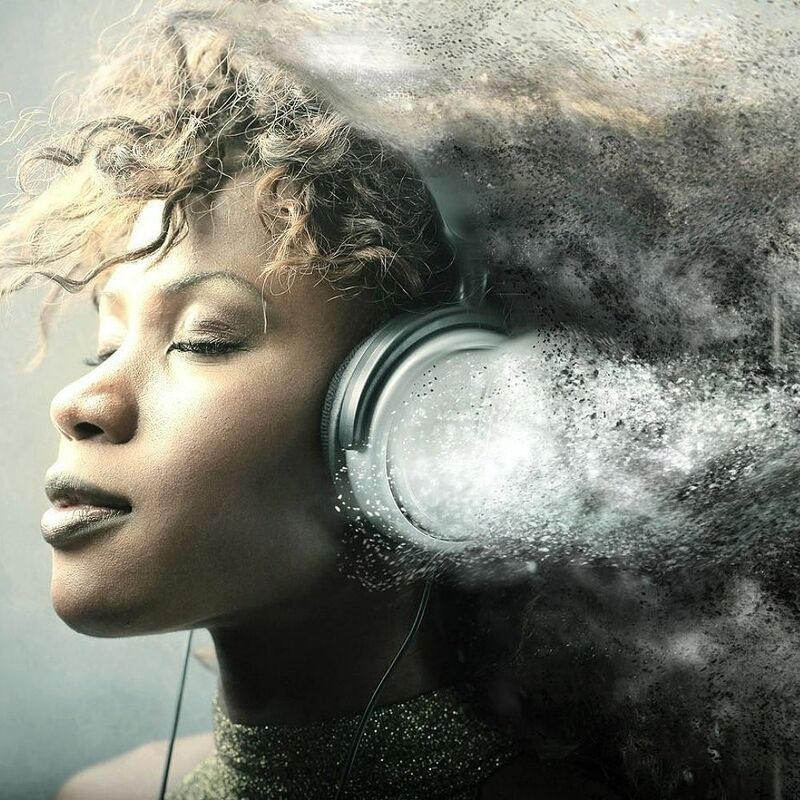 Final composition is fully layered and provides lots of effects and customization. 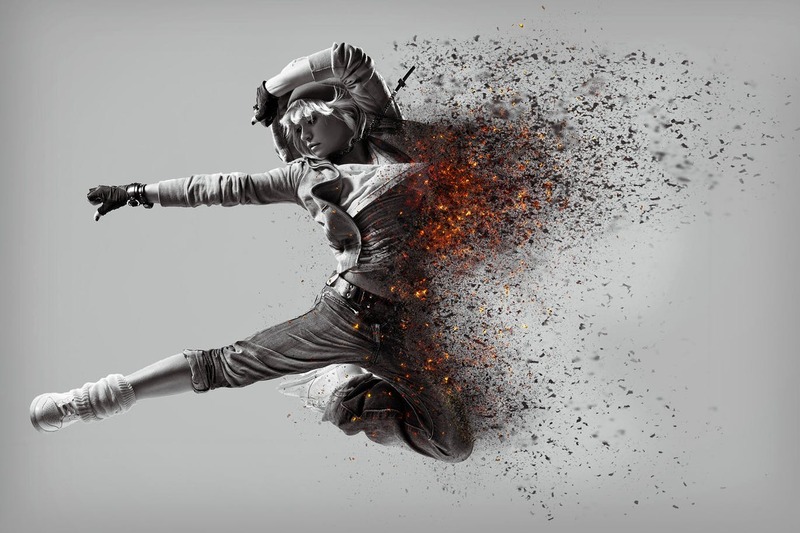 In this great post we have gathered 25+ of Dust Photoshop Actions to explode your design with a great effects. Hope you found what you search for. Good Luck! 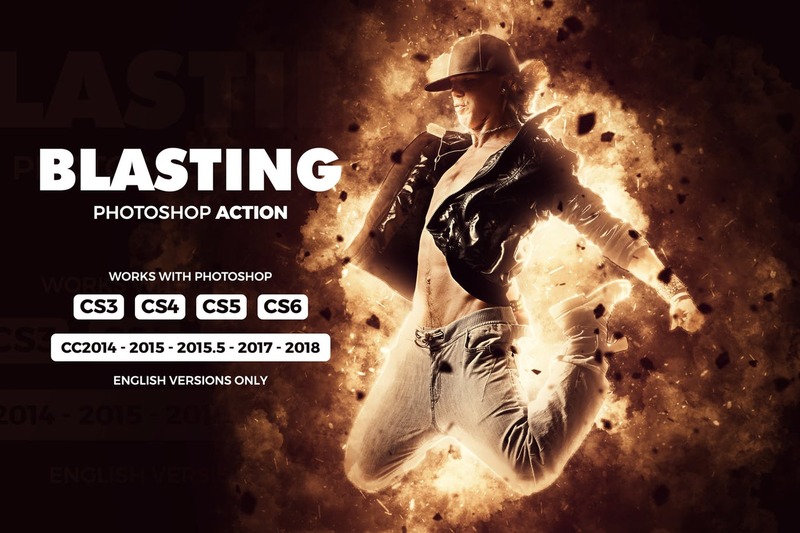 Blasting Action – is a Photoshop Action that you can use it to create photo manipulation artworks includes Smoke, Lights, Clouds, & Amazing Color grading that produce a theme of suspense. 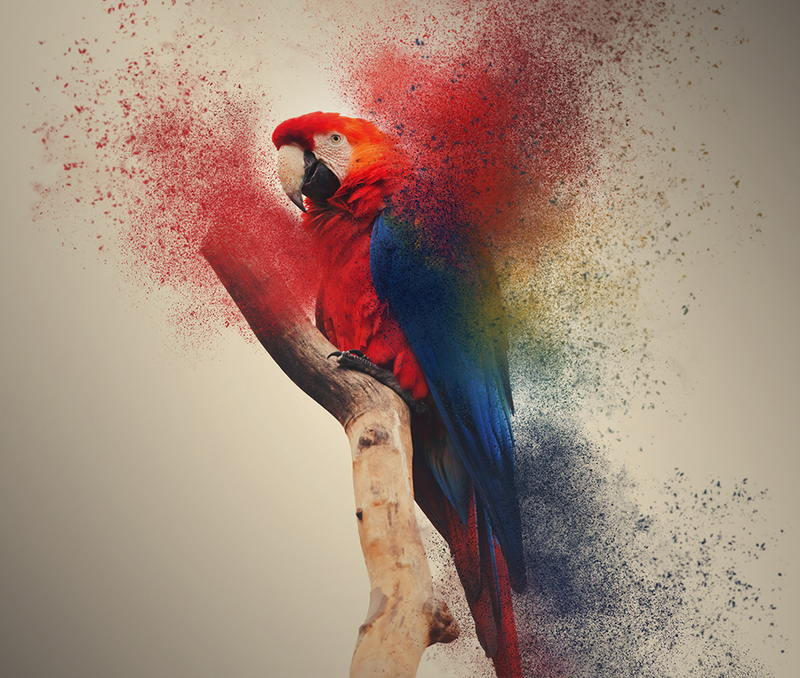 Color Dust Photoshop Action makes your images explode in a beautiful cloud of colored dust in just a few clicks. 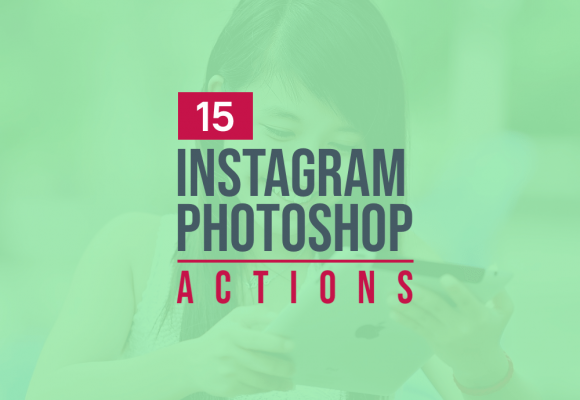 The action works best with figures, models and other photos. 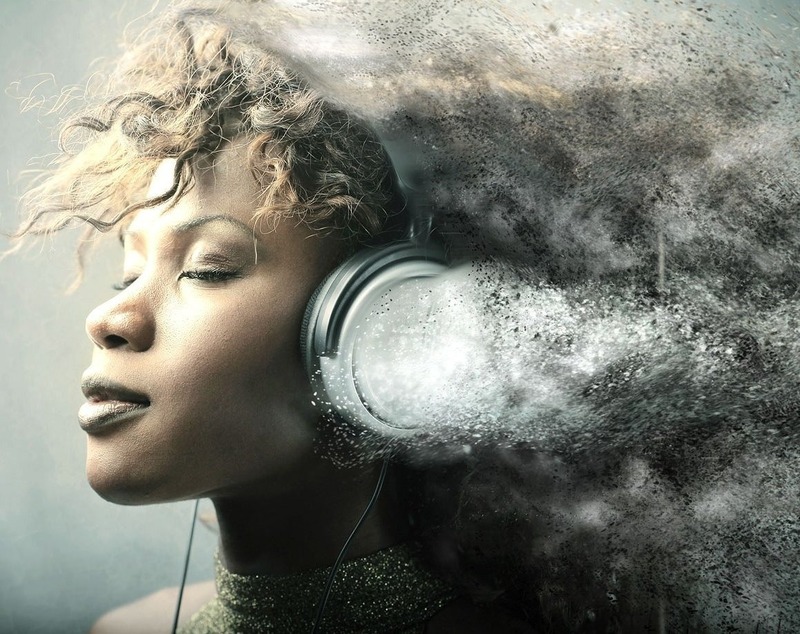 Final composition is fully layered and provides lots of effects and customization. 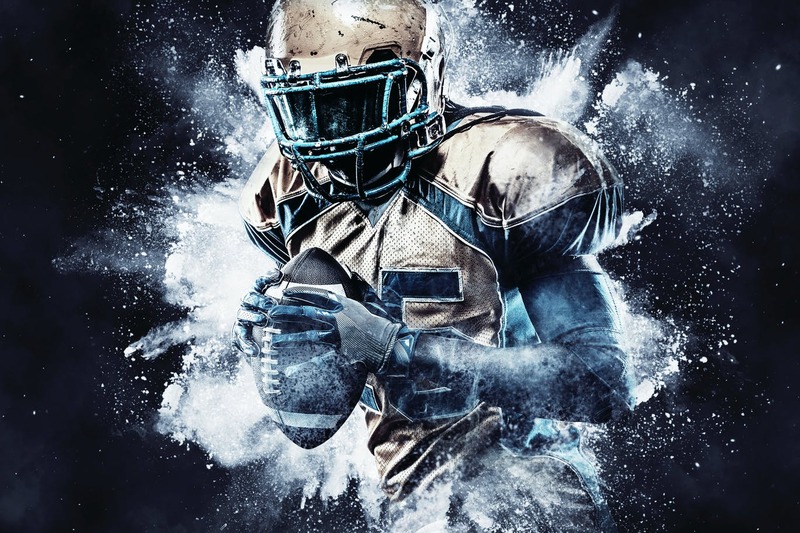 The action also creates 10 color presets to apply with a single click. Its super easy to use and save yourself hours of work. 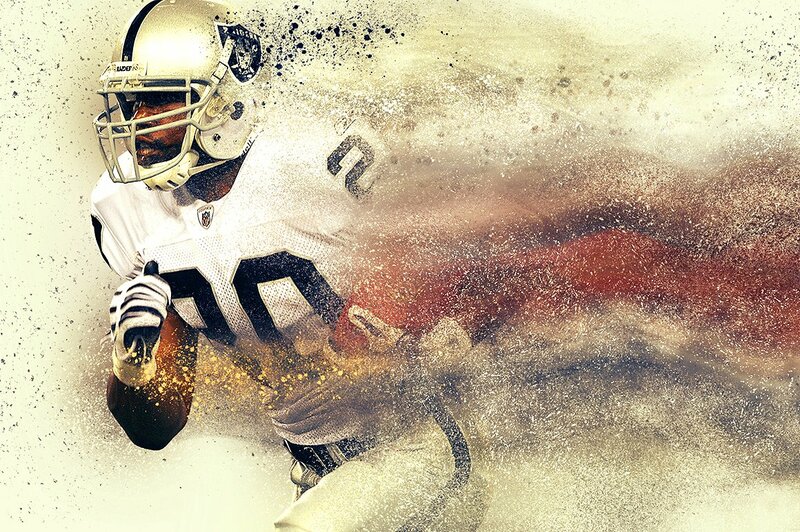 Want to transform a amazing effect of Powder Explosion Photoshop Action from any photos or image with one click? This is amazing and time saving. Easy to use and Unlimited result. 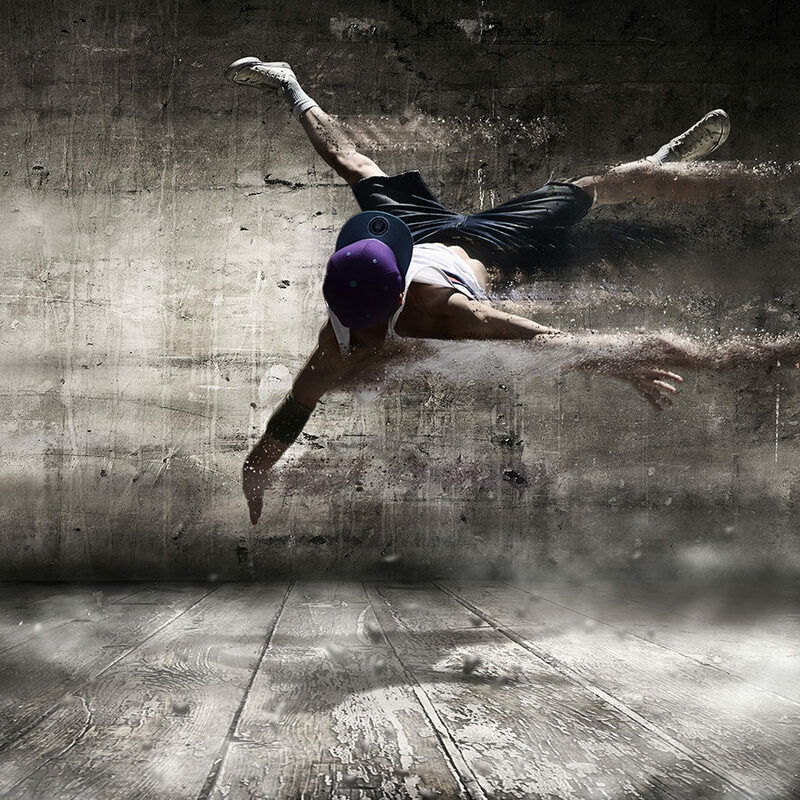 Work with any image. Starting layer is untouched and everything is editable after done the action. 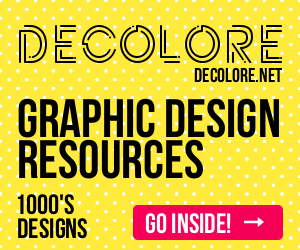 Easy to use and Unlimited color. 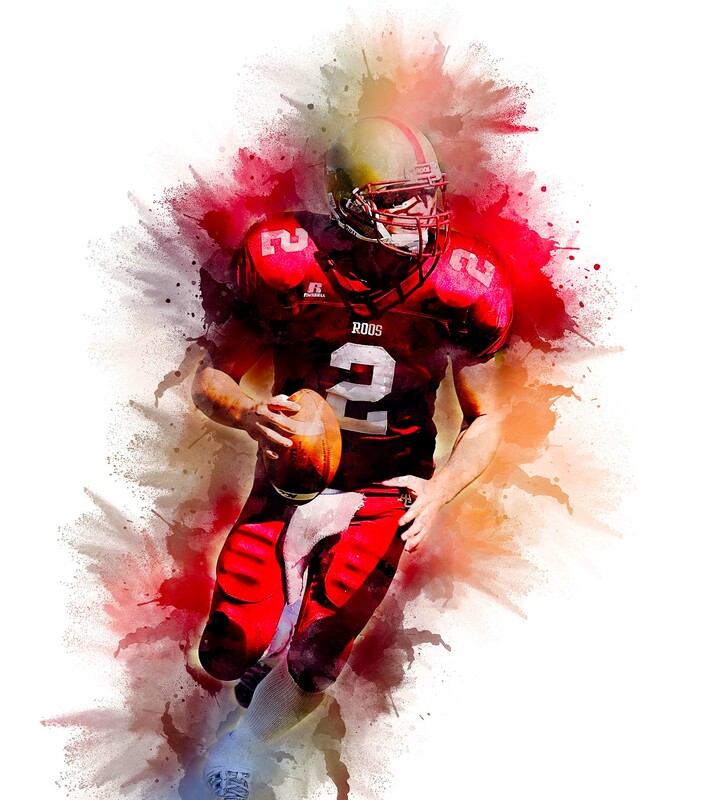 Work with any image. Starting layer is untouched and everything is editable after done the action. You will able to change Color, blending, gradient. 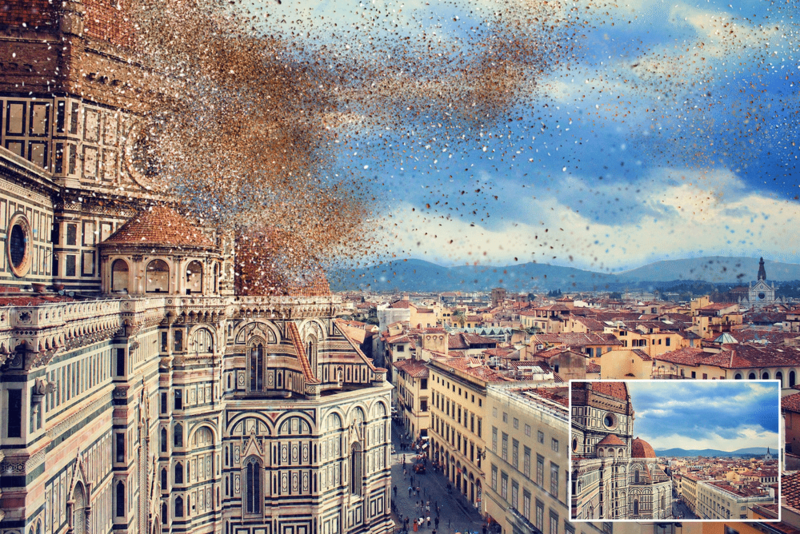 Create beautiful Color Dust explosion from any photos in just a few clicks. Its super easy to use and save yourself hours of work. 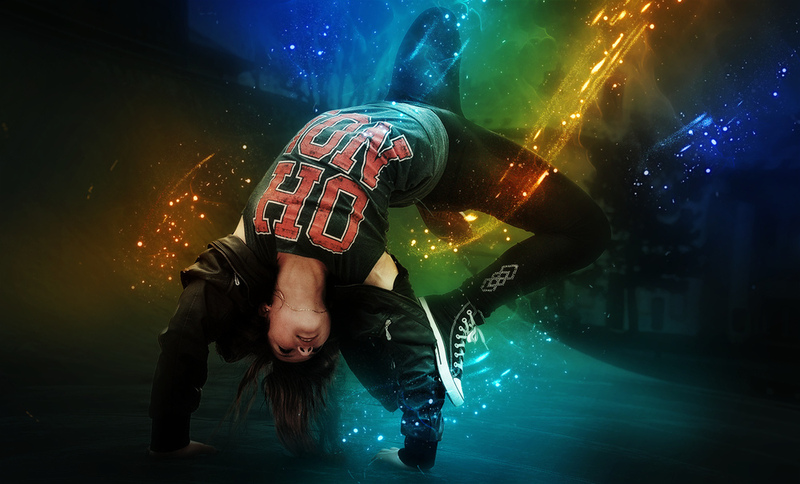 Final composition is fully layered and provides lots of effects and customization. 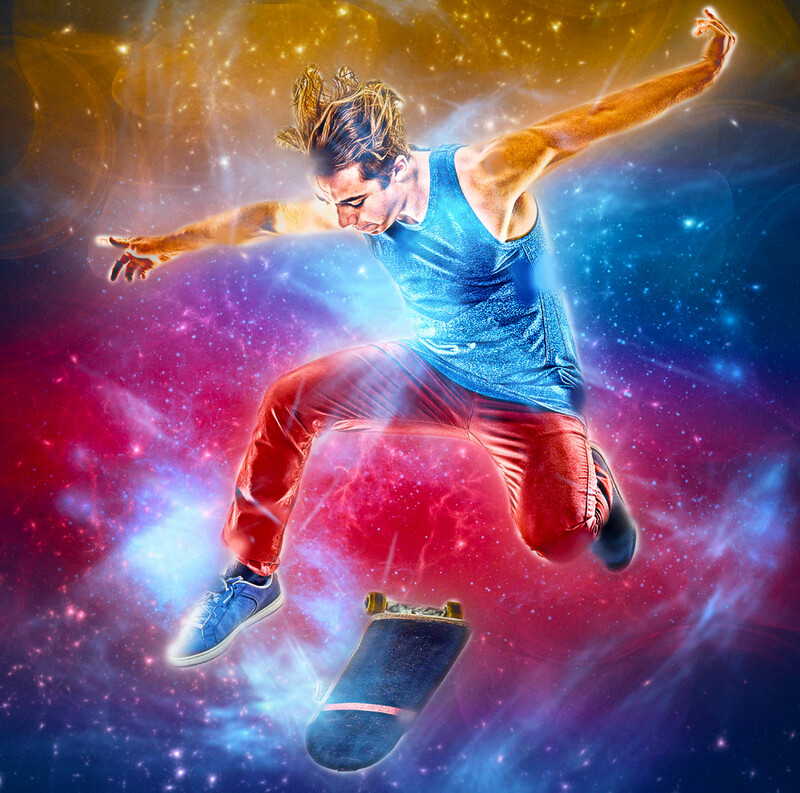 An Amazing Star Dust Photoshop Action with professional Photoshop actions. 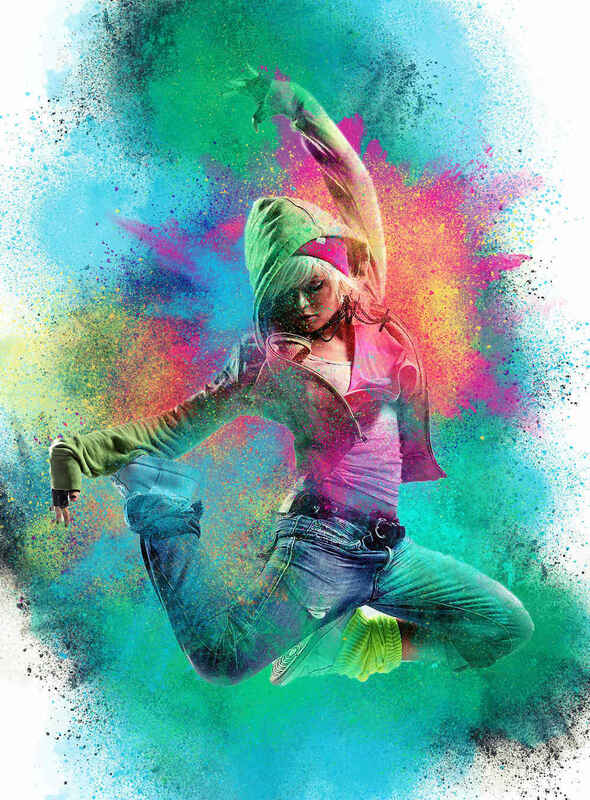 An Amazing Watercolor Photoshop Action with professional Photoshop actions. The first and only Photoshop Mock-up you are going to see all over the internet which uses this method and technique to save you hours and hours of work and get your work done in minutes. 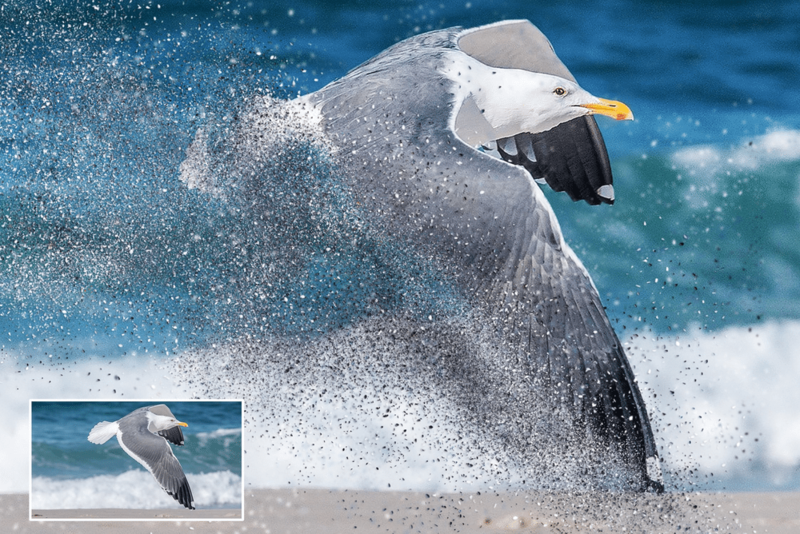 Sand Scatter Photoshop Action want to transform a amazing effect of Sandscatter Photoshop Action from any photos or image with one click? This is amazing and time saving. Easy to use and Unlimited result. 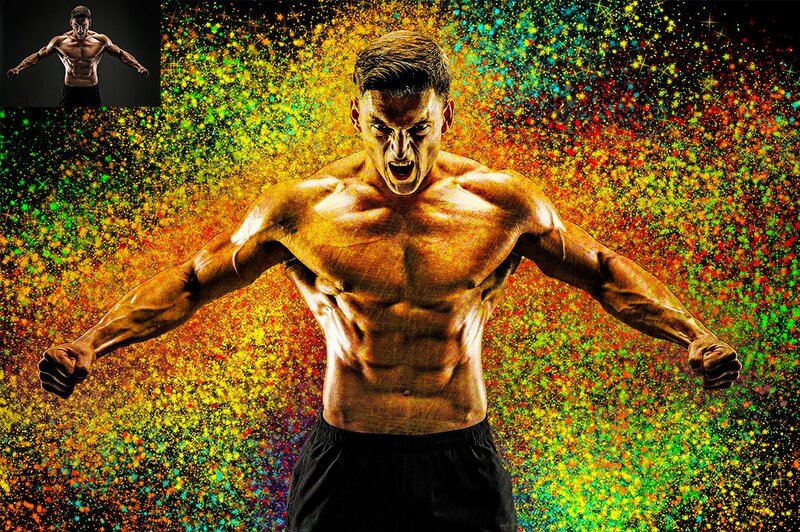 Work with any image. Starting layer is untouched and everything is editable after done the action. 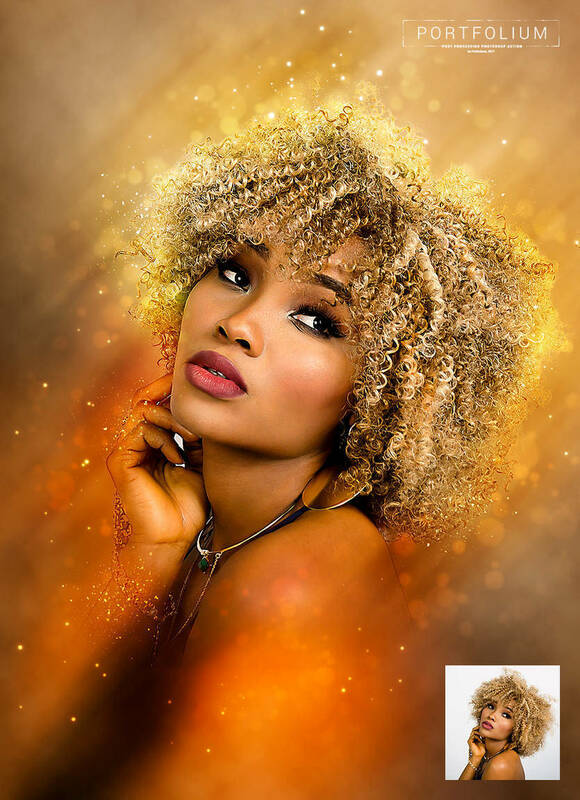 Universal post processing Photoshop action with studio lights and soft focus effects. 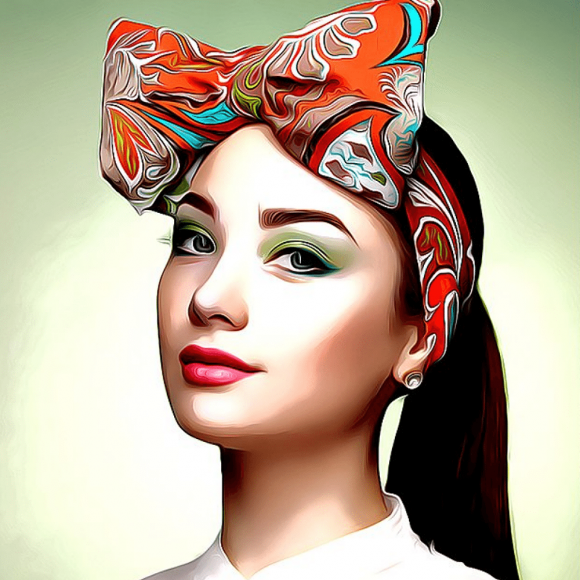 Best for portraits, faces, profiles etc. Highly detailed result, a lot of possibilities to easy customize and improve. One click action. Video tutorial included. 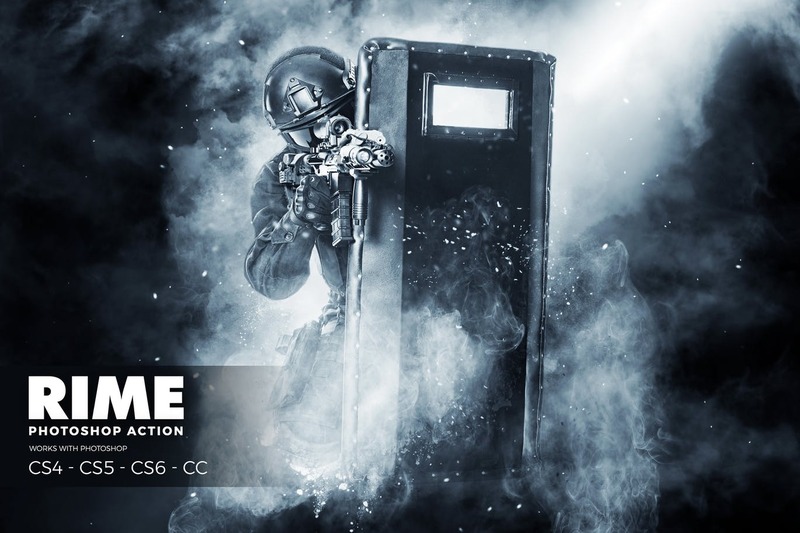 Add a sandblast/particle effect to your images with this very easy to use action. 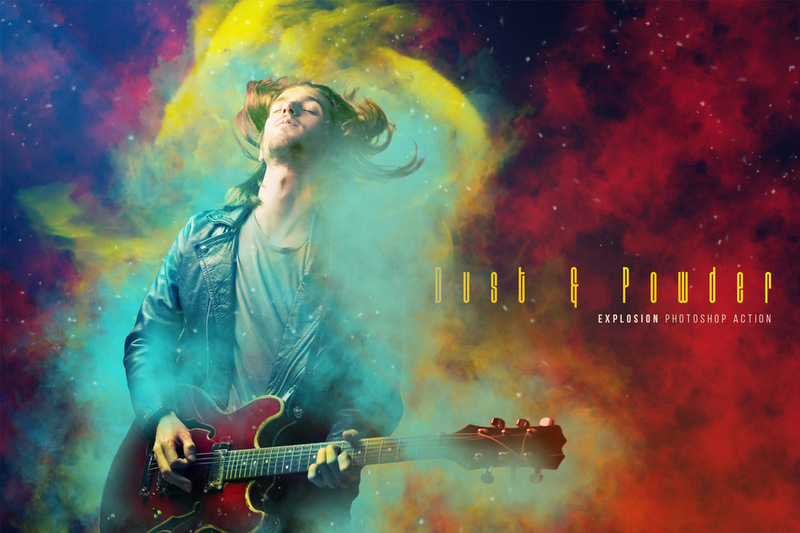 Powder Explosion Action – is a Photoshop Action that you can use it to create photo manipulation artworks includes Smoke, Lights, Clouds, & Amazing Color grading that produce a theme of suspense. 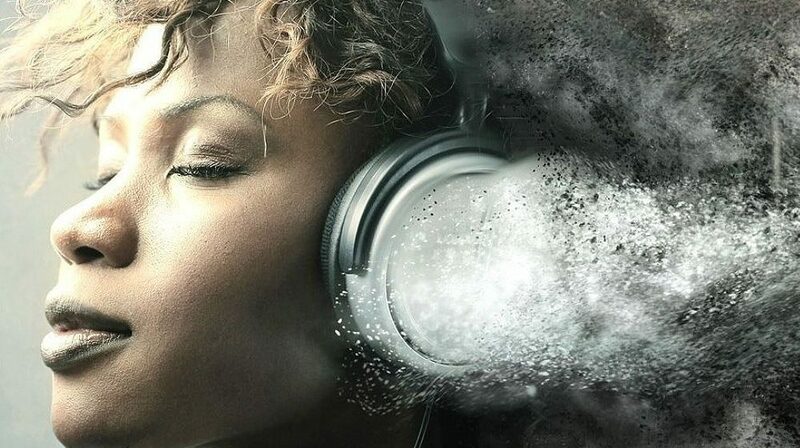 Bring your images a new perspective with Dust Explosion Caos Effect, lots of options, and REALY easy to use! It’s quick, simple and amazingly effective. 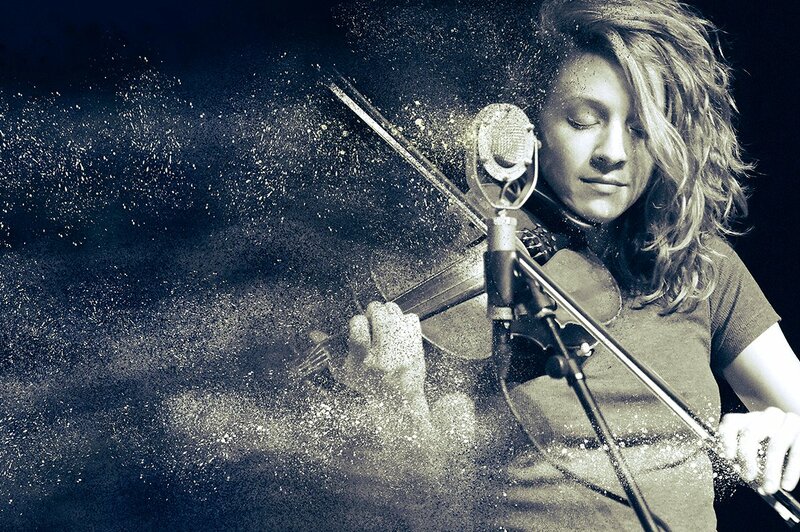 How does the Dust Photoshop Action work? 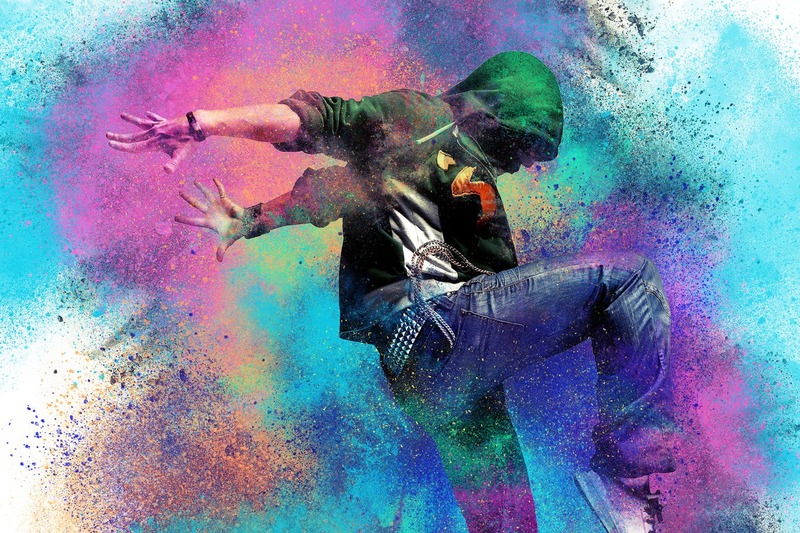 You simply fill in your subject with a color and play the Action! You then have complete layer to control to adjust the design how you like. SandDust Action it’s effect with sand particles and rays of light. 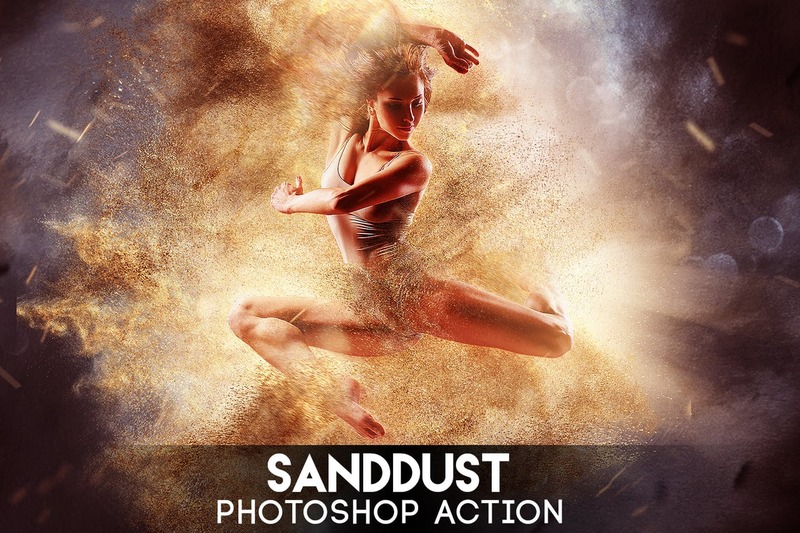 You can turn on beautiful sky as the background image, or leave only sand particles on your photos to create an awesome photorealistic sand storm on your landscape. 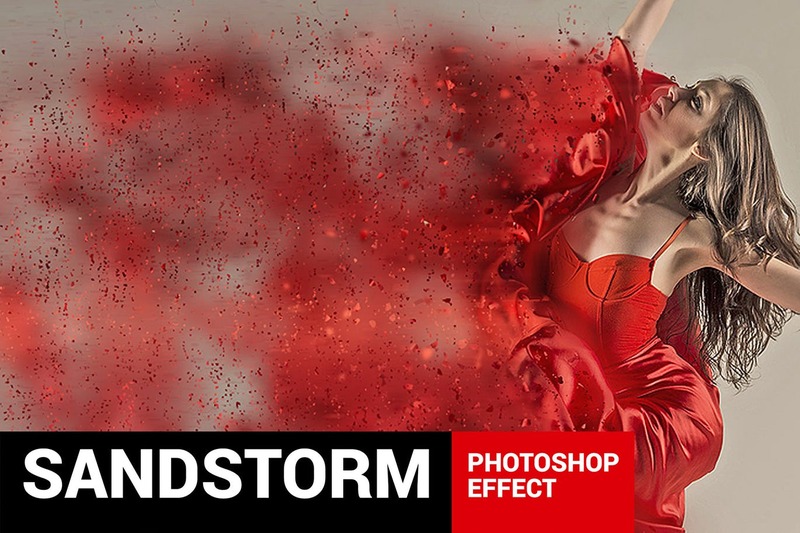 Impressive Photoshop ACTION Pro with effect of sandstorm wich breaking and shooting pieces of the object on your photo. 4 actions with different directions – UP, LEFT, RIGHT, DOWN. Highly detailed result, easy to use, customise and improve. One click action. 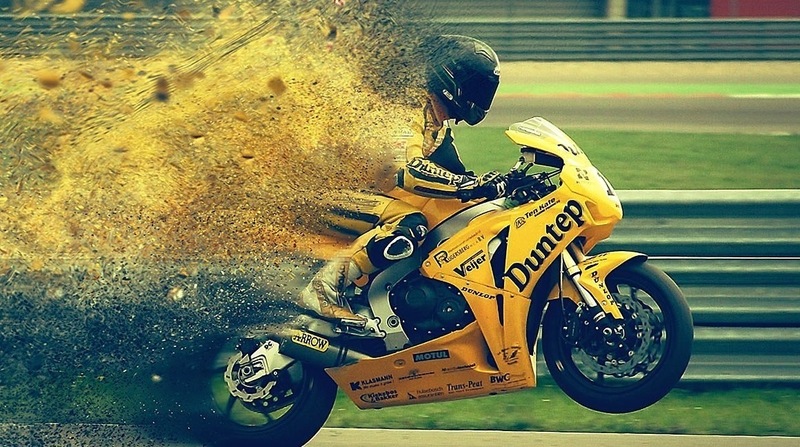 Bring your images a new perspective with Dust & Powder Explosion Effect, lots of options, and REALY easy to use! It’s quick, simple and amazingly effective.